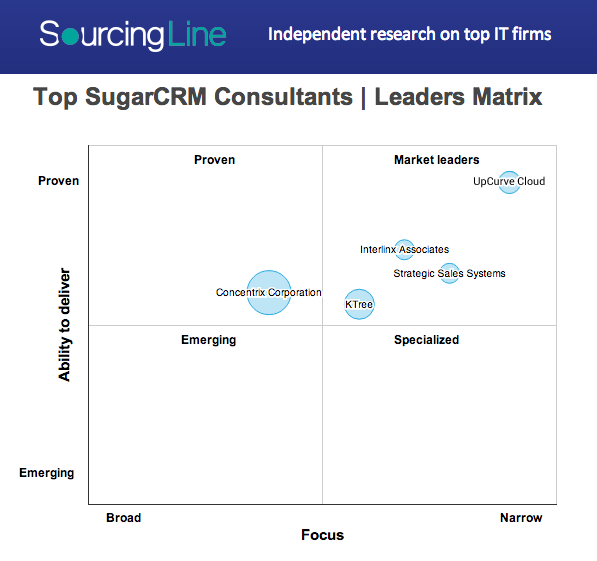 Epicom (now W-Systems) was recently ranked as a market leader in SourcingLine’s SugarCRM Consultants Matrix based on its latest research. 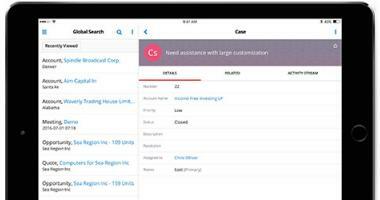 SourcingLine is a Washington, DC-based research firm focused on IT services. Their latest research uses SourcingLine’s Leaders Matrix Methodology and maps each firm's focus on CRM platforms against their ability to deliver results for their clients. 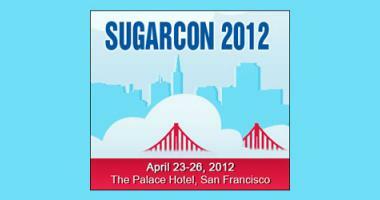 Out of the hundreds of SugarCRM partners, only five SugarCRM consultants were selected. 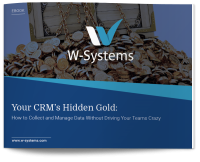 W-Systems was ranked the highest for our ability to deliver and for the most focus on SugarCRM. The first step of the research included a detailed analysis of W-Systems' services, programming skills, and customer projects. SourcingLine reached out to several customers to complete the analysis. W-Systems received a 9.8 out of 10 from our customer’s feedback on our quality, cost, schedule, and professionalism. Customer Feedback from Shipping Company: “The client is very satisfied with the work that W-Systems delivered. 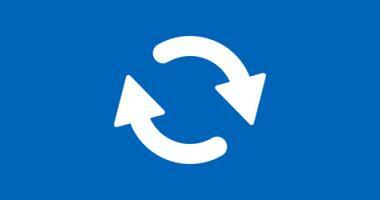 W-Systems provides quick support on any issue and truly understands the business needs of the client's company. The client has recommended W-Systems multiple times to others.” It is an honor to be ranked as a market leader among SugarCRM consulting firms. Above all, we appreciate the great feedback from our customers. 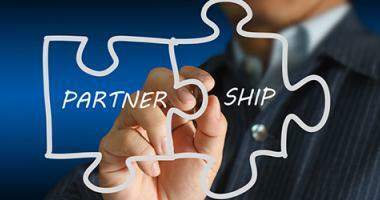 For more information about W-Systems' services or SugarCRM projects, contact us here.